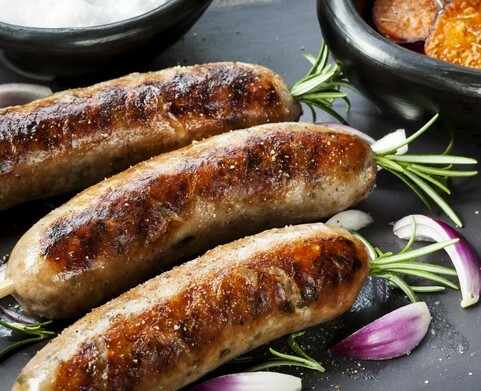 At Campbells online butchers, we have a wide variety of fresh sausages for you to choose from. 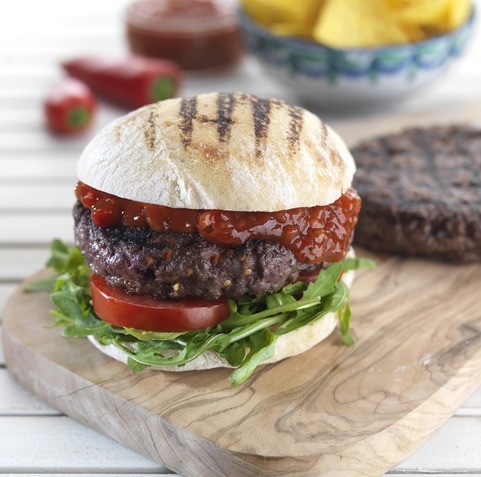 Our fantastic range includes traditional link and lorne sausages, Italian sausages, French sausages and sausages from rare breeds, all of which are available in our online store. With such a large variety to choose from, you can be sure to find your favourite sausages at Campbells online butchers. Our sausages are perfect for putting in a breakfast roll, frying as part of a full Scottish breakfast or even cooking in a tasty sausage casserole. 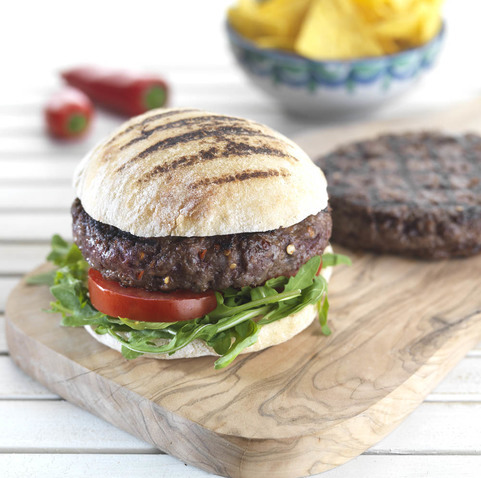 Amongst our online pork sausages, you can also purchase Beef Olives available for you to add as part of your order. We also offer pork sausage meat which you can use to make into a delicious homemade stuffing by teaming it with herbs and seasoning. Whatever you’re planning to cook, purchase your sausages from Campbells online butchers to ensure that you get the freshest, premium Scottish sausages. 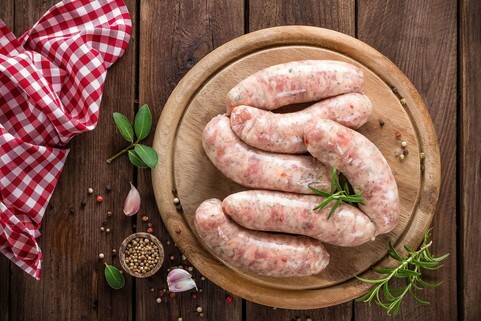 All of our sausages are hand-made daily at the Campbells online butchers premises in Linlithgow by our own expert sausage makers using Campbells family recipes. Buy fresh sausages from a traditional Scottish butcher today and have them delivered directly to your door.